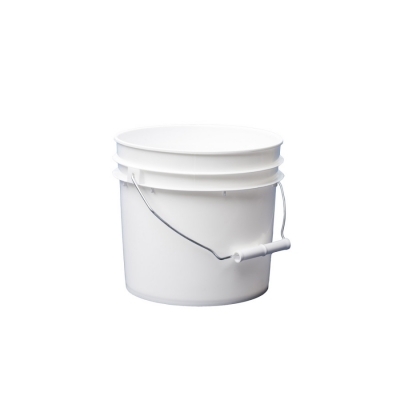 1 Gallon Pail (No Lid Included) has a handle for easy moving and pouring. Surplus Item !! The Lowest Price Ever!! Sale is final, no returns. Prices limited to quantity on hand. Notify me when 1 Gallon Pail (No Lid) is in stock.